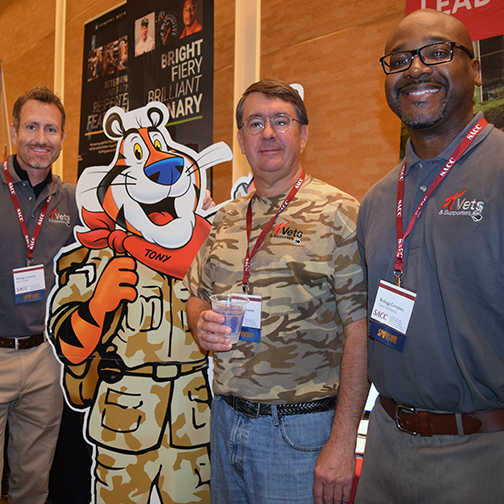 Over the years the Alumni Association’s Career Programs department has assisted thousands of grads with their military to civilian transitions, job changes within the civilian sector, and meeting prestigious university admissions recruiters for veteran friendly advanced education opportunities (MBA, EMBA, and technical degrees). 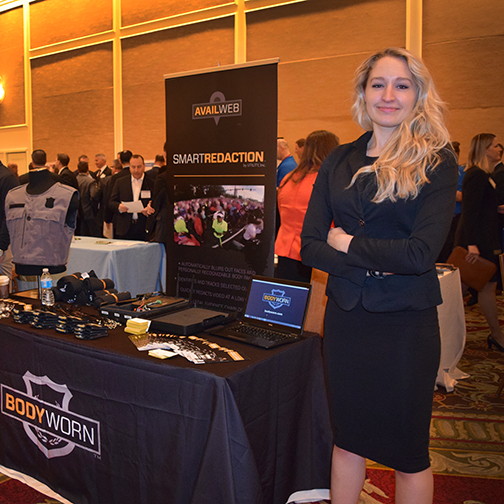 SACC—Service Academy Career Conference: The only job fair exclusive to service academy alumni, held quarterly around the country in Jacksonville, FL; Washington, DC; San Diego, CA; and San Antonio, TX. Employer Story Video. SACCentral is the omnibus program exclusive to the five federal service academy’s graduates offering an alumni networking database, a slate of career/job transition webinars and tutorials, a resume posting database for hiring companies to access and a job posting program for companies, agencies and university advanced degree programs interested in connecting with service academy graduates. Here's a SACCentral introduction videothat explains it all. 2. First-time users: Click on “Reset my Password” and an email will go to the email on file with your Association of Graduates/Alumni Association with a link to reset your password and access your account. 3. Your username is your Academy (USAFA, USCGA, USMA, USMMA, USNA) followed by your Cullum/Contituent ID/Lookup ID number. 4. Check your email for a password reset link.  If you do not receive it within 10 minutes please send an email to SACC@usna.com for assistance. Alumni Mentoring Program (AMP): Mentor a graduate (recent or more “seasoned”) or seek advice for yourself from a graduate who “has been there, done that” on any matter of subject or interest: from career/job advice through avocations and hobbies, to business or personal matters. AMP is the Alumni Mentoring Program for you. AMP is sponsored by the Class of 1969 for alumni. Find out more. Career Counseling is available by appointment to alumni making career/job transitions from the military or moving in the civilian sector. Email Dave Church. Career Programs Tutorial: a PowerPoint presentation providing networking and career tips.